At both programs, participating dealers are invited to attend a major league baseball game — at either Globe Life Park in Arlington. You’ll see an exciting major league game from our private luxury suite. These are some of the best seats in the house, and you’ll enjoy an upscale menu in air-conditioned comfort. Or, step through the doors to outside seating. Either way, you’ll get the VIP treatment. Small additional charge of $60 to participate in this event, valued at $155 per person. Transportation provided. Special Needs or More Information – If anyone requires disability assistance, a special diet, or special accommodations during the seminar, or if you need more information, please contact Olivia Holcombe at 816-561-5323 or 800-762-5616. 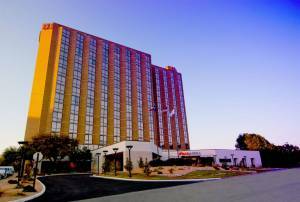 Our headquarters hotel is the Hilton Arlington, 2401 E. Lamar Blvd. A special room rate of $159 single or double occupancy has been arranged for this meeting. 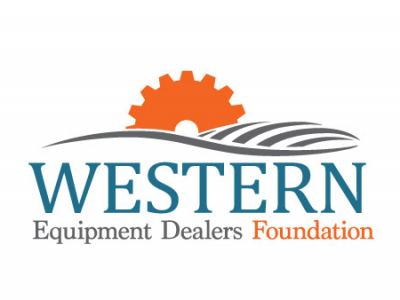 To book a room, call 817-640-3322, and identify yourself as part of the Western Equipment Dealers Association. Reservations must be made by Monday, June 11, to take advantage of the group rate.